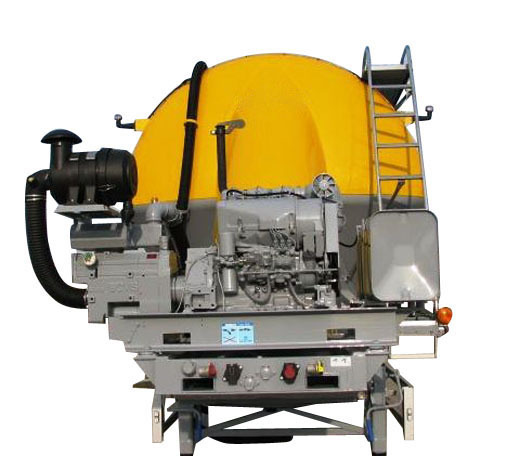 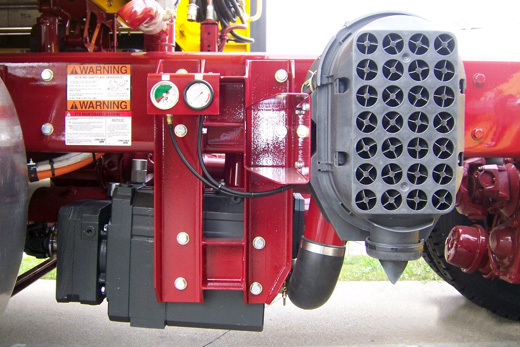 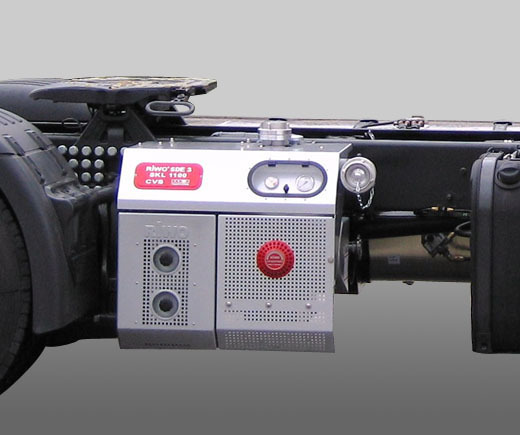 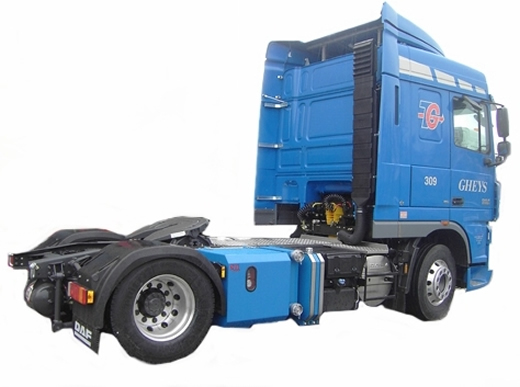 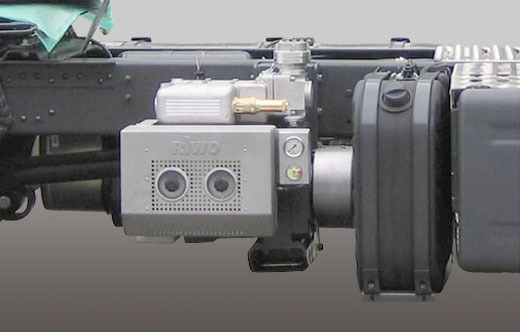 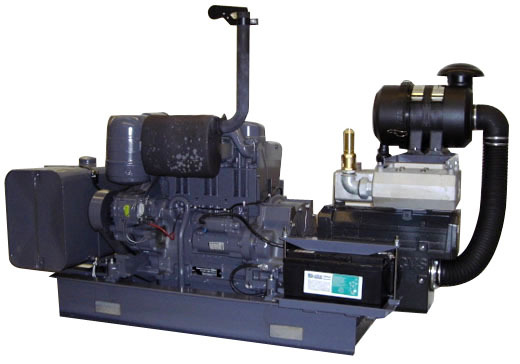 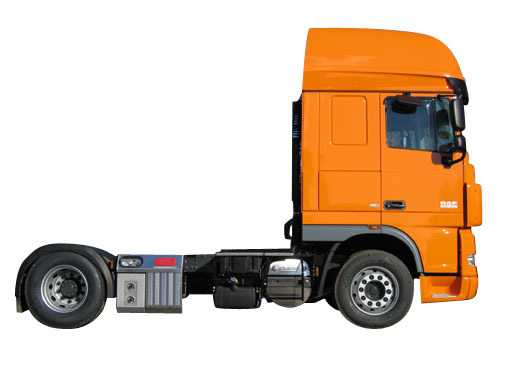 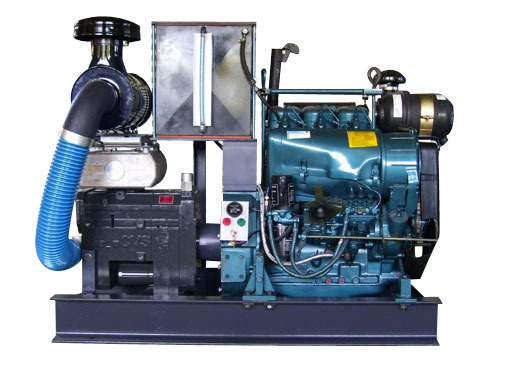 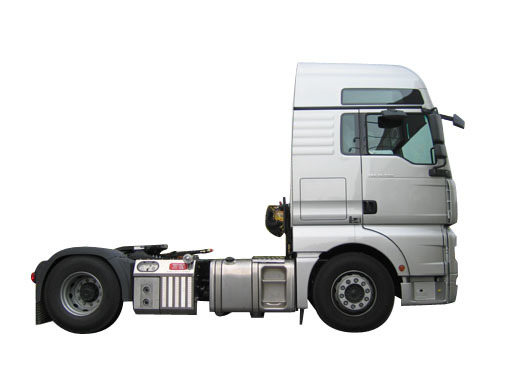 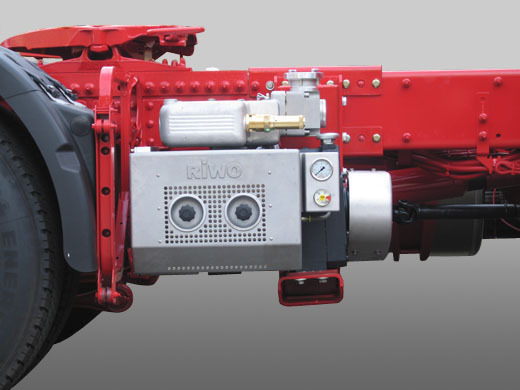 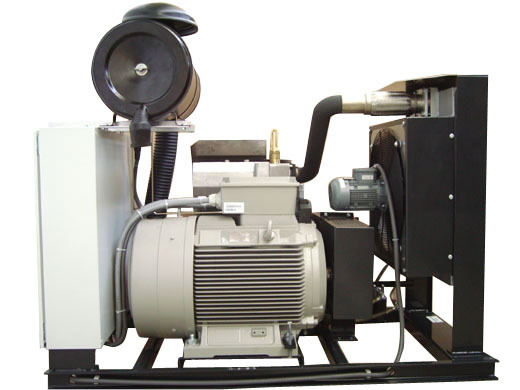 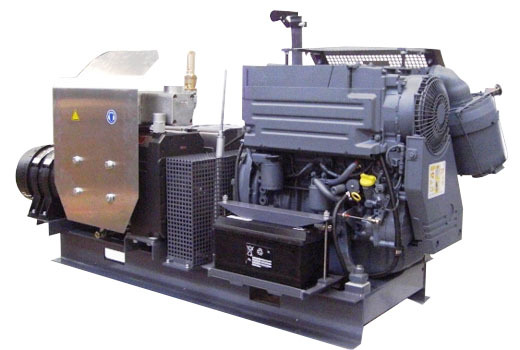 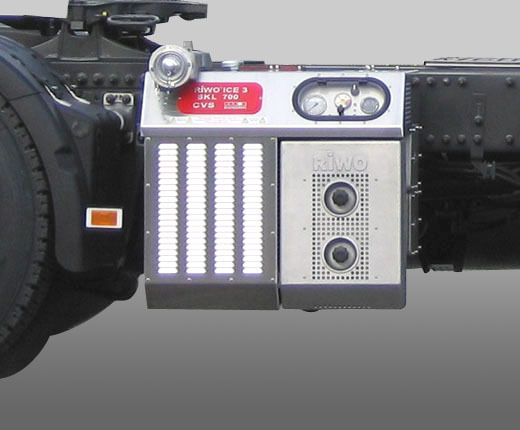 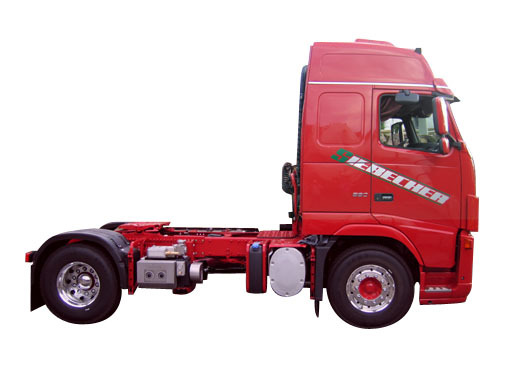 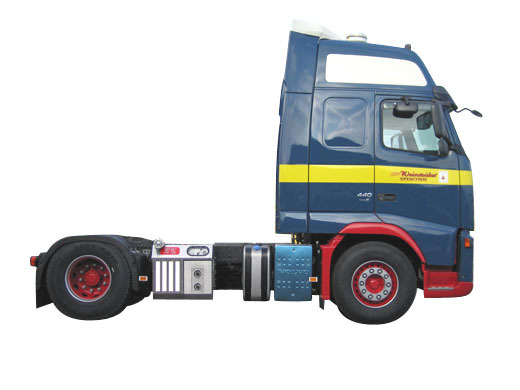 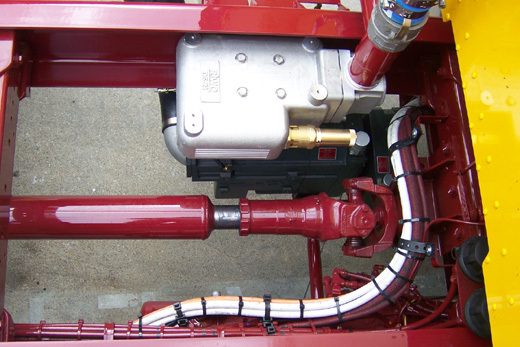 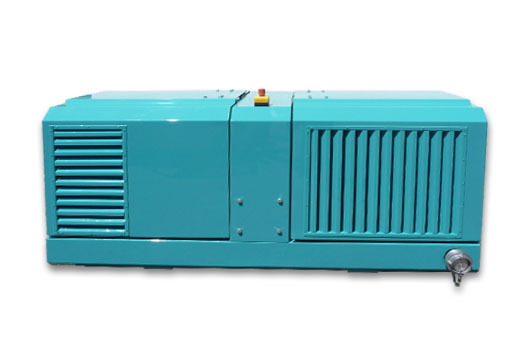 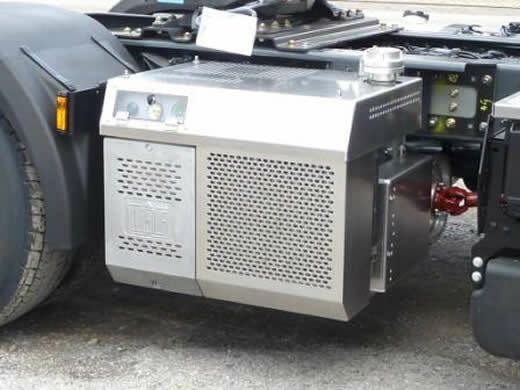 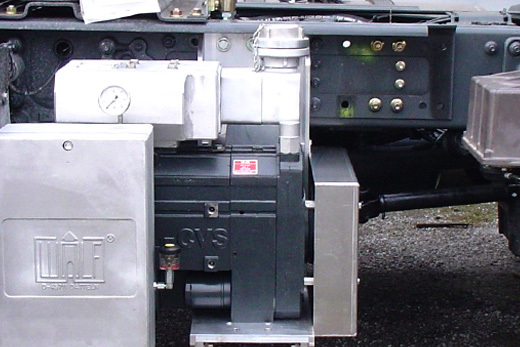 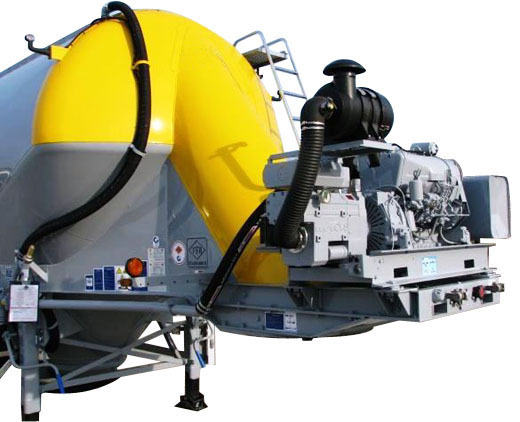 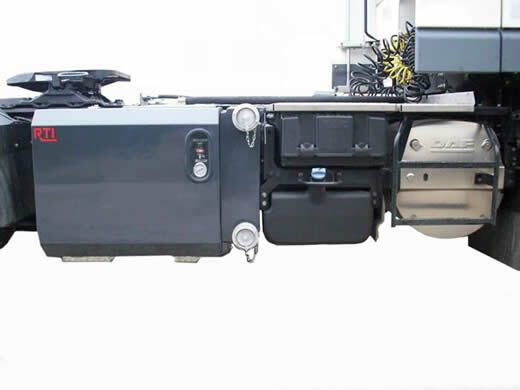 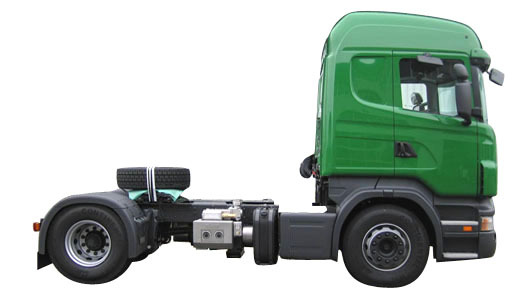 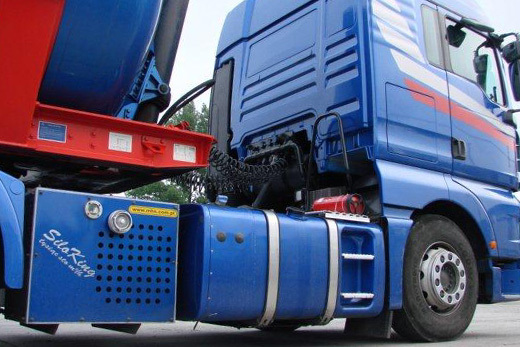 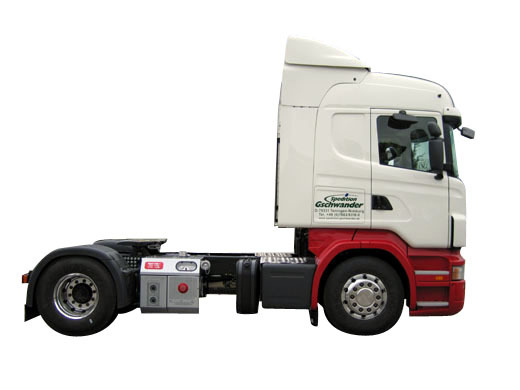 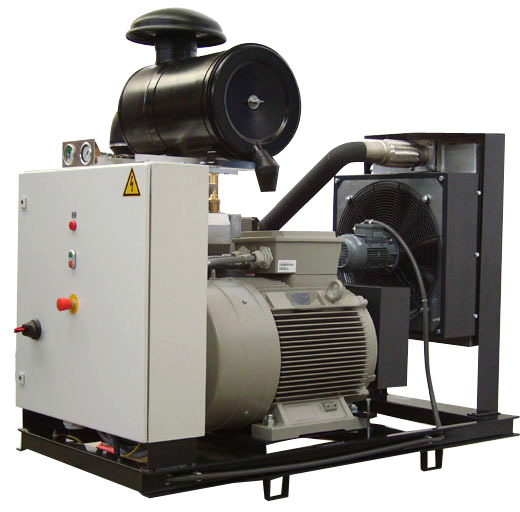 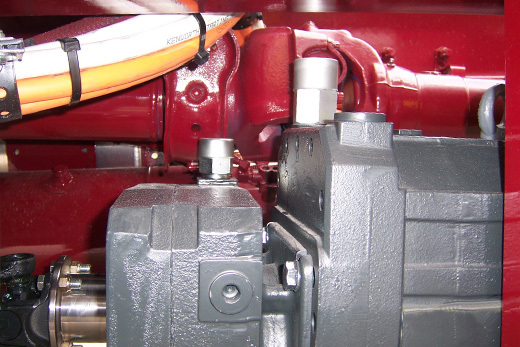 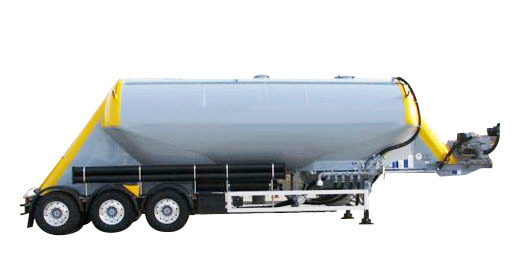 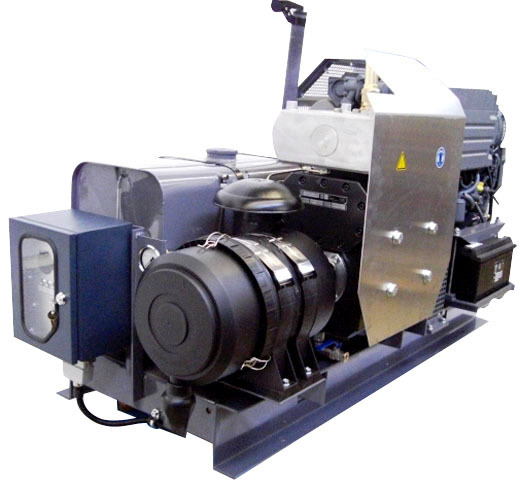 The oil free screw compressor SKL was developed specifically for the bulk tanker industry. 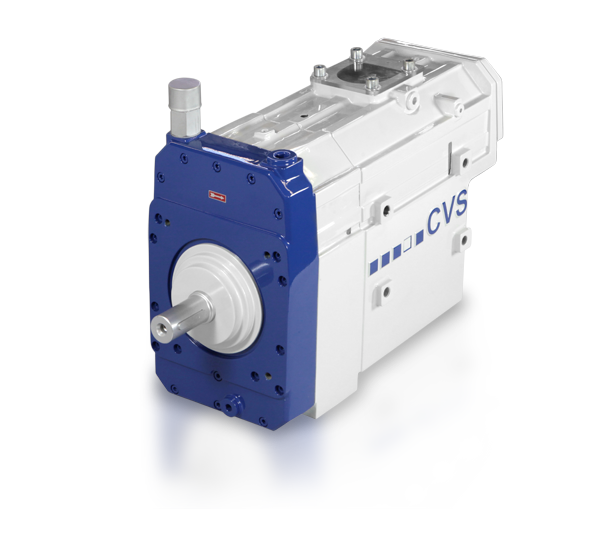 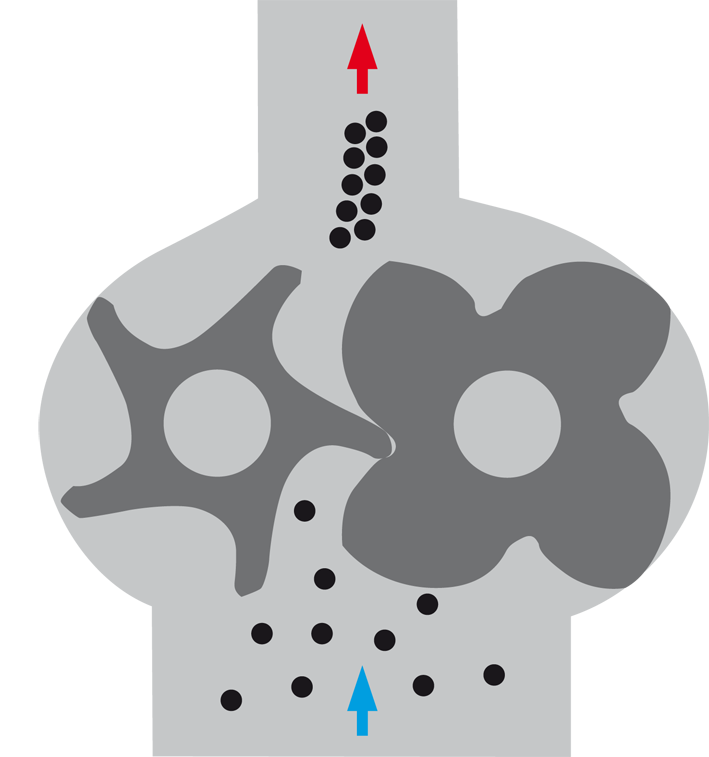 The volume flow rate of the SKL ranges from 385 up to 1050 m³/h at input drive speeds of 2000 (SKL 1100) resp. 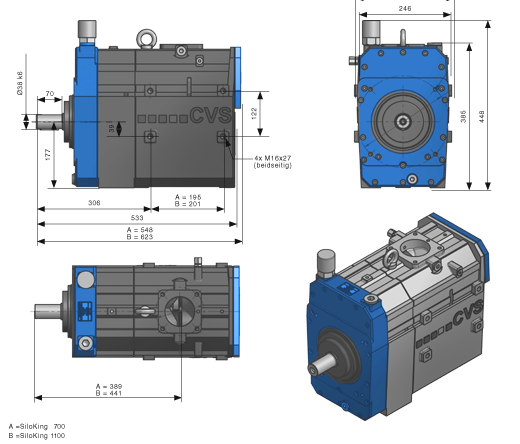 2400 (SKL 700) up to 3600 rpm. 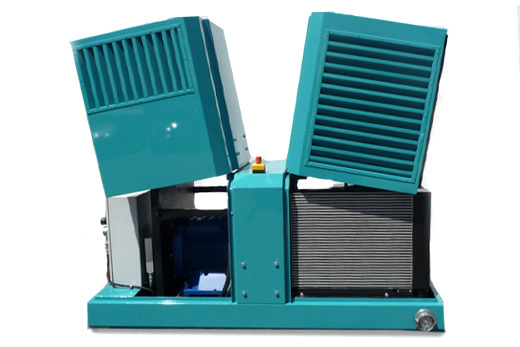 The newly developed design of screw ensures increased efficiency and low discharge air temperatures with low noise operation.